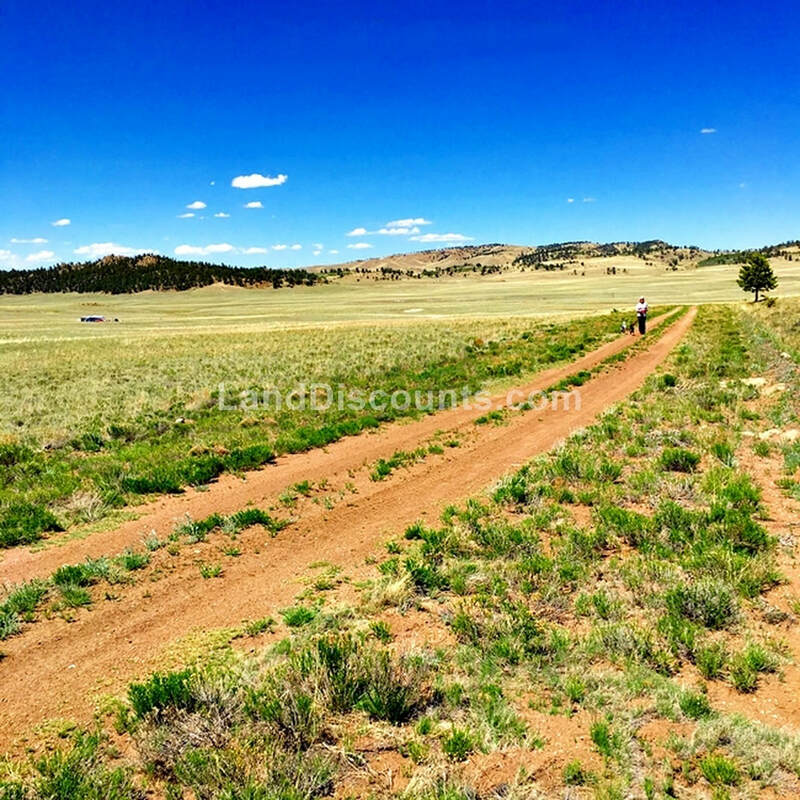 4.96 acres of raw land for sale only 9 miles from Hartsel, CO! Dirt cheap property taxes on vacant land! 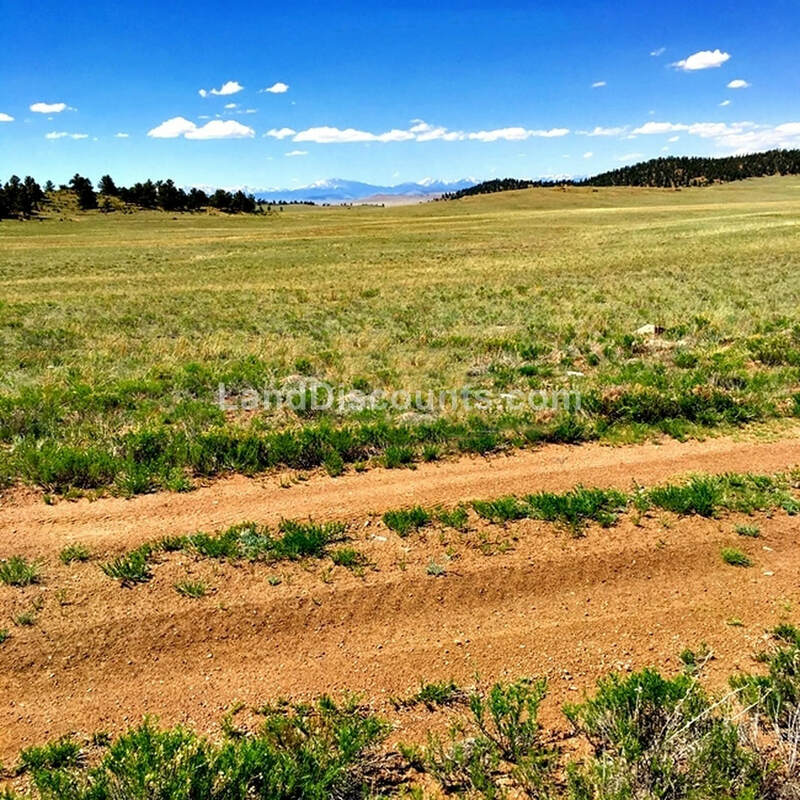 This 4.96 acre lot is level and only 9 miles from Hartsel! Ok, so this is a "Treasurer's Deed" lot. That simply means that sometime during the past 7 years, Park County issued a Treasurer's Deed to an investor that had previously purchased a tax lien certificate on this lot at a tax lien auction. This action by the county automatically places a cloud on the title for a period of 7 years. The TD on this lot was issued in May 2012.